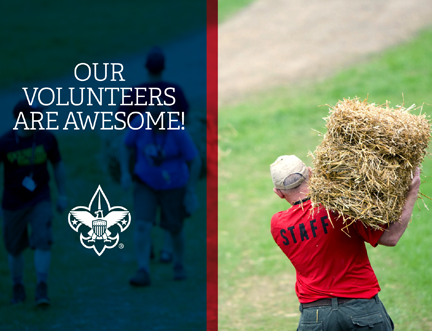 Are you now, or have you ever been, a den, pack or troop leader with a Scout unit? If so, please describe your past or current role(s) in Scouting. If you were an activity leader, list the activities you led.